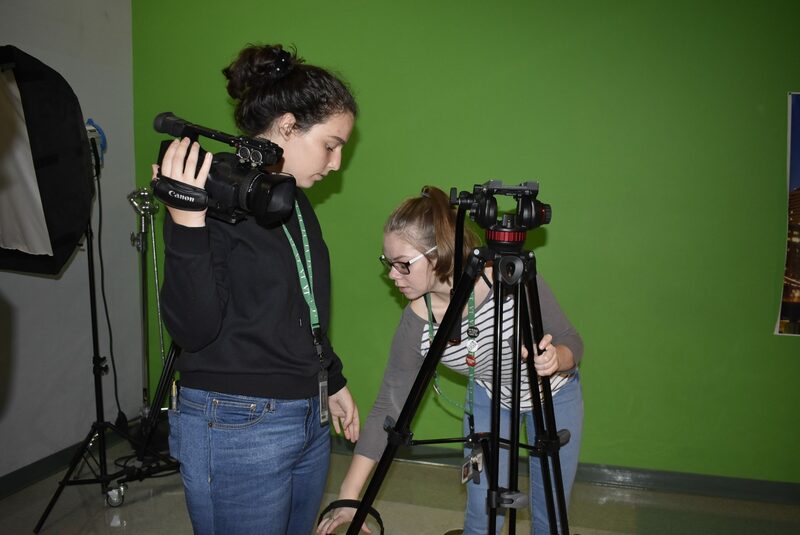 Media Technology is a four-year program designed for students planning careers in communications. 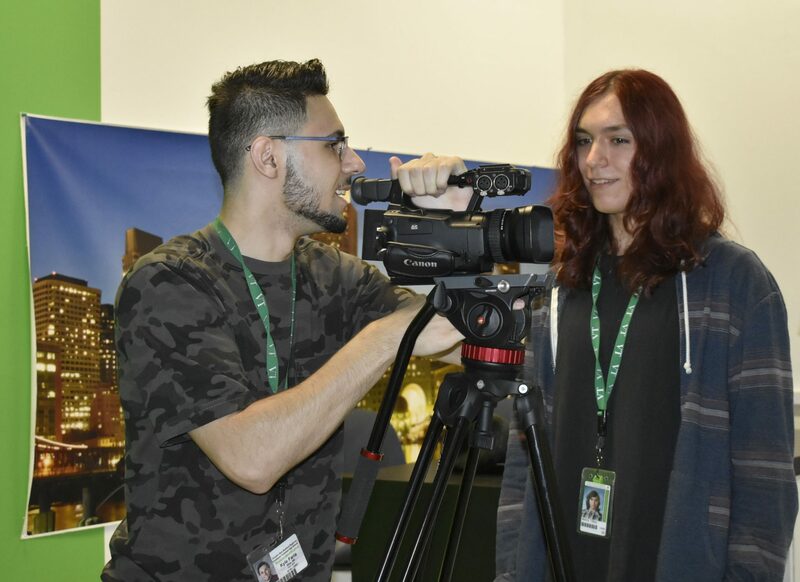 Successful graduates will be poised to take any number of career paths, including publishing, journalism, film, animation, advertising, and graphic design. 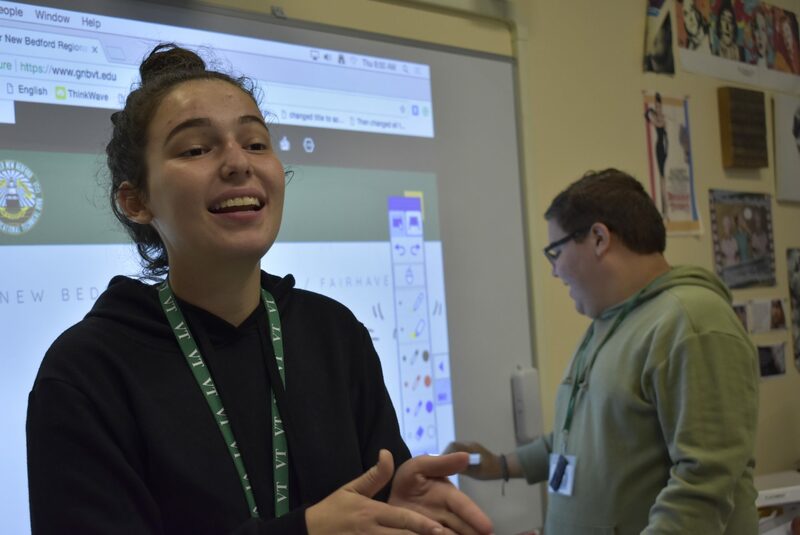 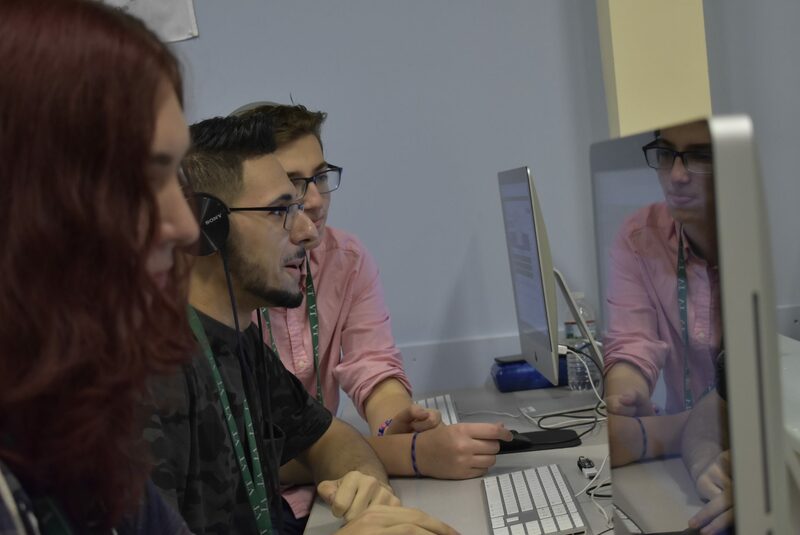 Students will develop extensive skills in cross platform computer fundamentals, 2D and 3D animation, media literacy, public speaking, technical communications, photography, web design, layout and design, desktop publishing, and time management. 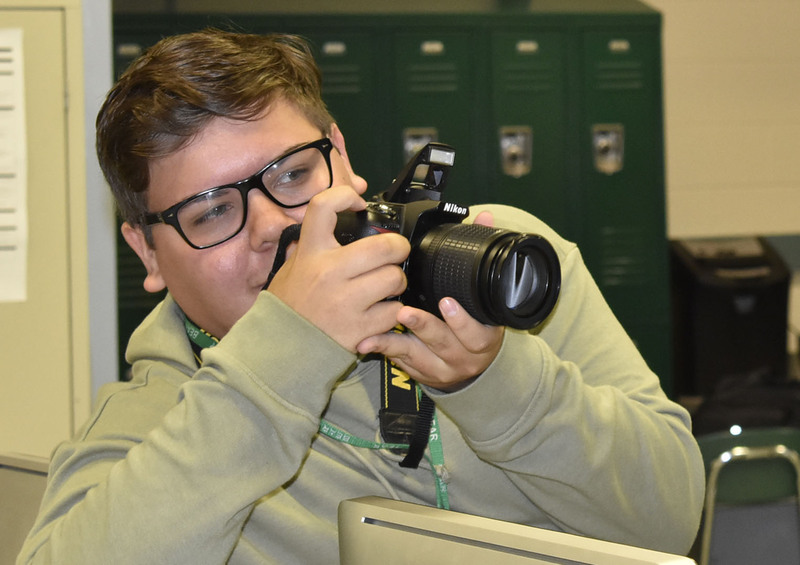 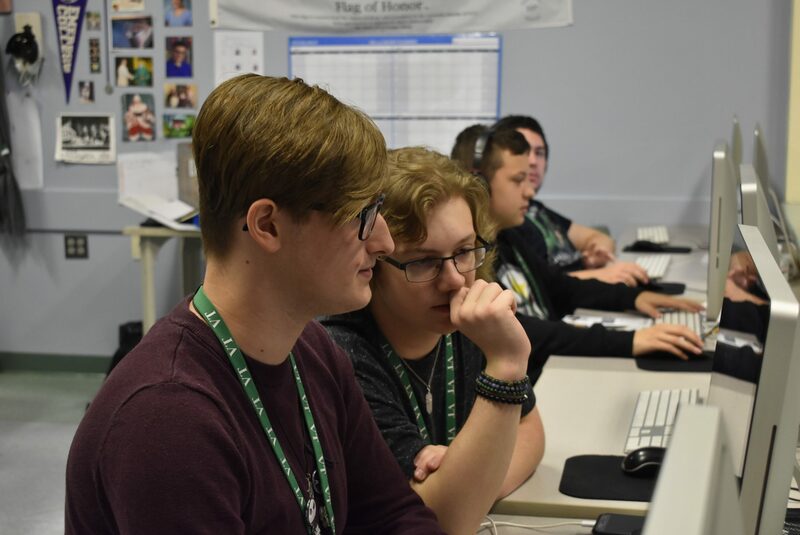 Students will complete a variety of print and non-print media productions while learning the latest computer software applications. 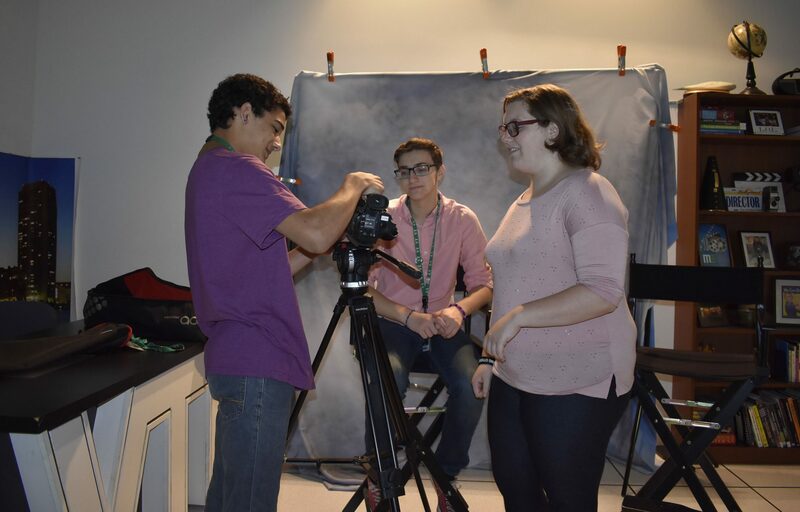 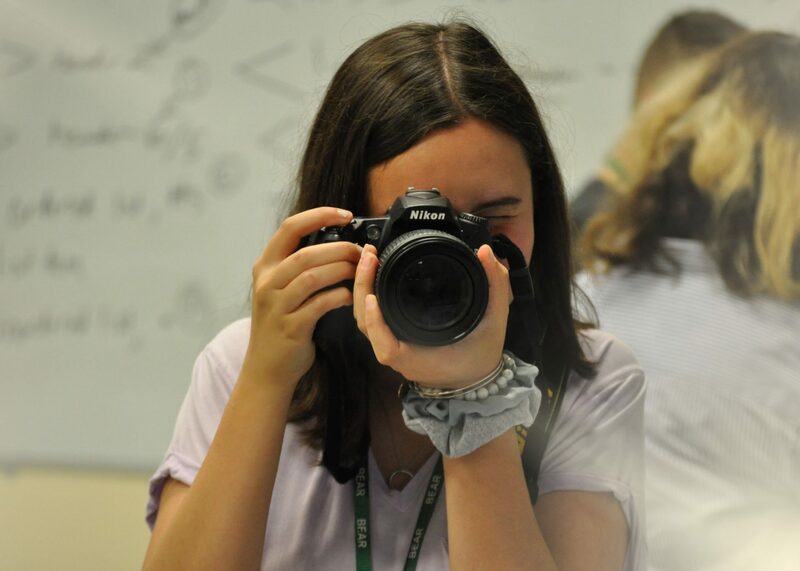 They will work on the school’s award-winning magazine, Visions. 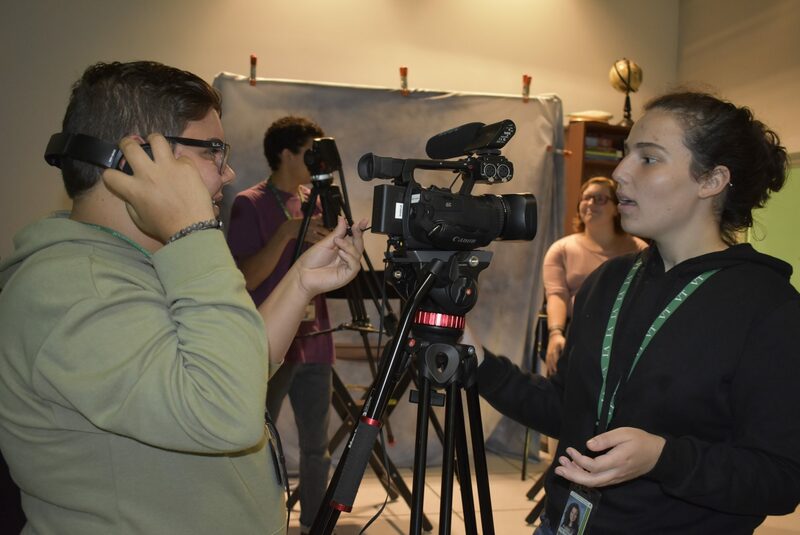 To improve and further hone their communication skills, the vast majority of graduates from the Media Technology program enroll in college or attends other post-secondary institutions.